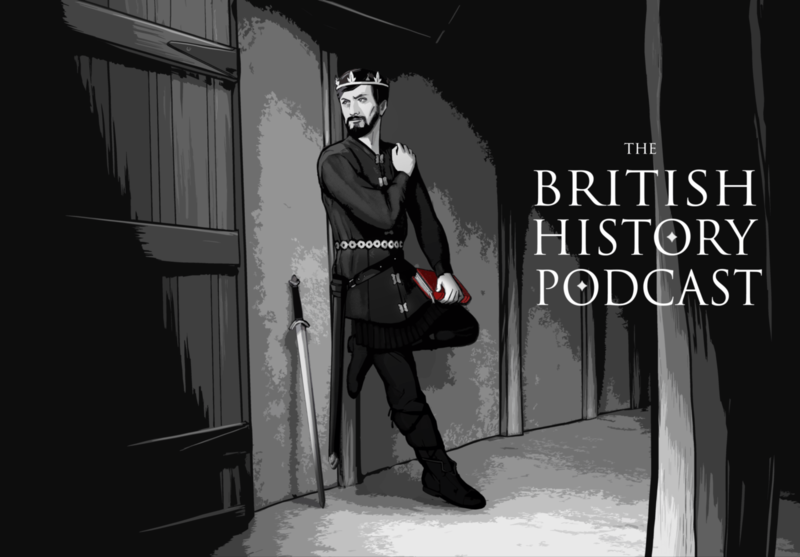 47 – Was there an Anglo Saxon Invasion of Britain? Ok, so last week I left you on a bit of a cliffhanger. We talked about the invasion stories and I alluded to how some people don’t believe that there was an invasion, but I didn’t really go into a serious analysis of the evidence as it relates to it. But worry not, this entire episode is going to consist of nerdy analysis as well as a story about a miracle that doesn’t seem particularly miraculous. So lets get into it! I know you’re all about debunking memes and myths. In that spirit, I direct you to http://www.imdb.com/title/tt1421383/plotsummary regarding the forbidden fruit. I saw it on Netflix but I’m sure it’s also available elsewhere.